At Malaysia’s southern tip, there is a mesmeric place-Singapore. Both the Malaysia and Singapore are in the hot tourist spot list of the tourists, so they crave to see both the place at their best. Where Penang, Kaula Lumpur, Cameron Highlands, Melaka, Langkawi, Sunway Lagoon, and many other cities attract tourists in Malaysia to explore the nature and be rejuvenated; Singapore also calls for its hypnotic nightlife fun. So, you definitely have to plan your trip so that visiting both the places becomes convenient & fast. So, here are some easy tips for crossing the border and easily travel between both the magical lands. Crossing the border from Malaysia to Singapore or vice-a-versa is very accessible with loads of commuting options and two borders. Johor Bahru in Malaysia is close to the Singapore borders, so after reaching here you have many options like taking bus, private car, or hiring taxi that have necessary license of crossing the border. To enter in Singapore via road, you’ll have to take Woodlands Checkpoint near the Kranji MRT station in the north of Singapore. You can take bus from KL, Penang, Cameron Highlands, or Sunway Lagoon to reach here. 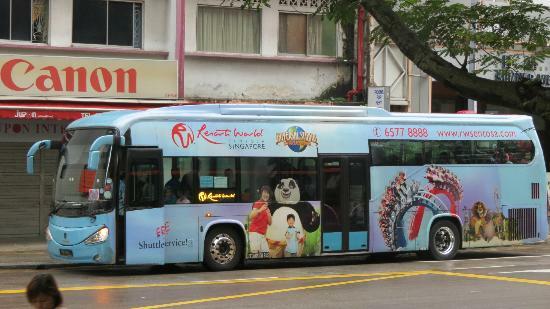 In fact, the coaches & buses even take you to various destinations in Singapore, as they have valid license. Hiring a taxi is also another option that most of the travellers prefer. But, there is one limitation in this option. As it doesn’t hold license to cross the borders, it can only drop you at Queens Street Terminal (Bugis area) in Singapore. There is another gateway to enter in Singapore on the west side- i.e. Second Link checkpoint. To cross through this border, the only option is public buses, which you can board at the Jurong East Bus Interchange. So, anyhow the best option for crossing the border & easily travel between the two cities, is taking a bus. 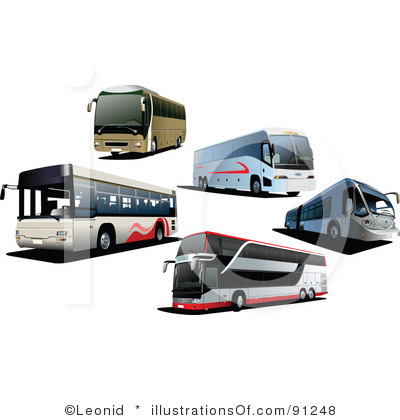 If you are travelling in group then you can go for booking the private buses, otherwise, public bus is also a good go for traveling comfortably & enjoy the best of Malaysia & Singapore. How to explore Kuala Lumpur in one day?